Before I delve into my top 10 favourite movies, I want to clarify something. As you guys know, I still buy DVDs. However, I only buy DVDs for movies I love (or if they’re on sale, which is why I still have a copy of X-Men Wolverine in plastic wrap). For my top 10 favourite movies list, I decided to choose from DVDs I own. That means that as much as I love Mary Poppins Returns, you won’t see it here (yet). Also, although these are sort of in order, almost all of these could be almost anywhere else on the list. Although I can never quite see Leonardo Dicaprio as any of the characters he’s playing (he’s always either Leonardo Dicaprio, or Jack from Titanic…or that guy who doesn’t understand what chinooks are), I still love Inception. Ever since I was little, I’ve always remembered my dreams. A movie that delves into dreaming, even if the dreams are slightly too realistic, is a fun idea. Also, Tom Hardy’s in it. 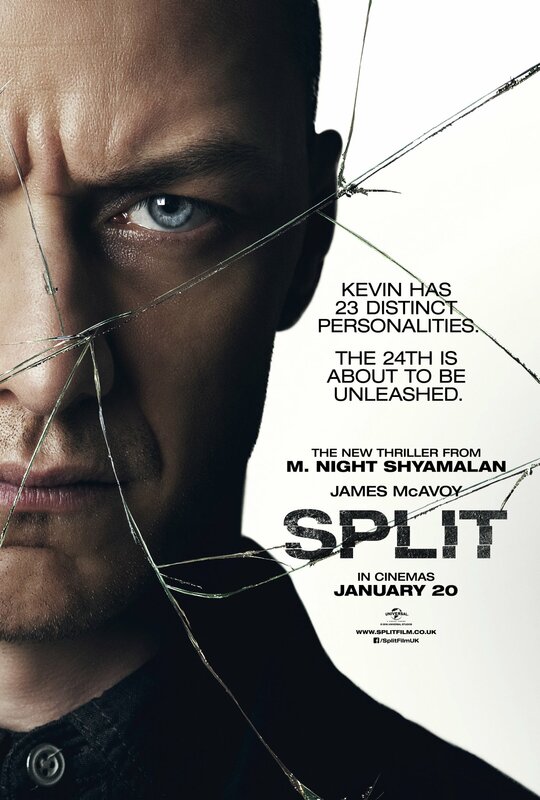 I normally don’t like horror films, but I love Split. The best part is how James McAvoy makes you believe that he’s all these different characters. While Casey is trying to get Hedwig to help her escape, you forget that Hedwig can change in a second to the person they’re running from. I didn’t understand the twist at the end, but other people seemed excited. Maybe I should watch Unbreakable before Glass comes out. 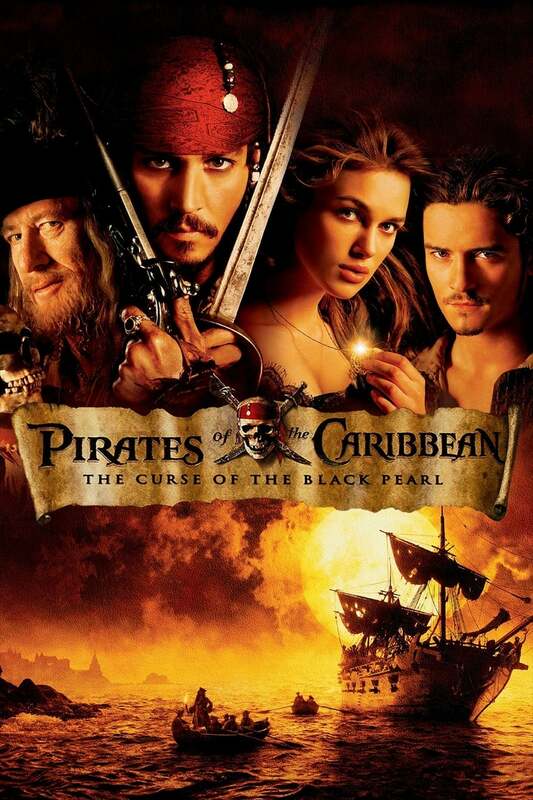 Before Pirates of the Carribean became the reason why Disney constantly renovates the Pirates of the Carribean ride, it was a really cool movie. Obviously, Johnny Depp is amazing, but the story just worked so well. There’s a curse; let’s stop the curse. Simple. Straight forward. The one negative is the CGI, which REALLY hasn’t aged well. I’ve heard they’re thinking of rebooting the series without Johnny Depp, and obviously that can’t happen. He’s the only part of the series that still works. The Greatest Showman was the beginning of the end for traditional movie critics and social justice warriors posing as Movie YouTubers. The Greatest Showman is an amazing movie, plain and simple, and PT Barnum was a good man. The music is also fantastic, and I definitely recommend sticking with the original soundtrack. Except for Pink and Panic At The Disco, none of the new singers hold a candle to the originals, especially Kelly Clarkson. Emma Thompson wrote the screenplay, which must be part of why this movie is so accessible. Even though I love Colin Firth’s version of Pride and Prejudice, I don’t always follow what’s happening. Sense and Sensibility is very straightforward, and all the characters are engaging, even the ones that you hate. Plus, there’s no boring scenes. All scenes add something important to the story. 5. The first half of Kingsman: The Secret Service and the second half of Kingsman: The Golden Circle. For the life of me, I could not find a movie poster that was both the correct size and in English. How is it possible that Colin Firth is hotter at 58 than he was at 35? Anyway, I listed both Kingsman movies as number five because they’re both great, but I think they should be cut in half and glued together. 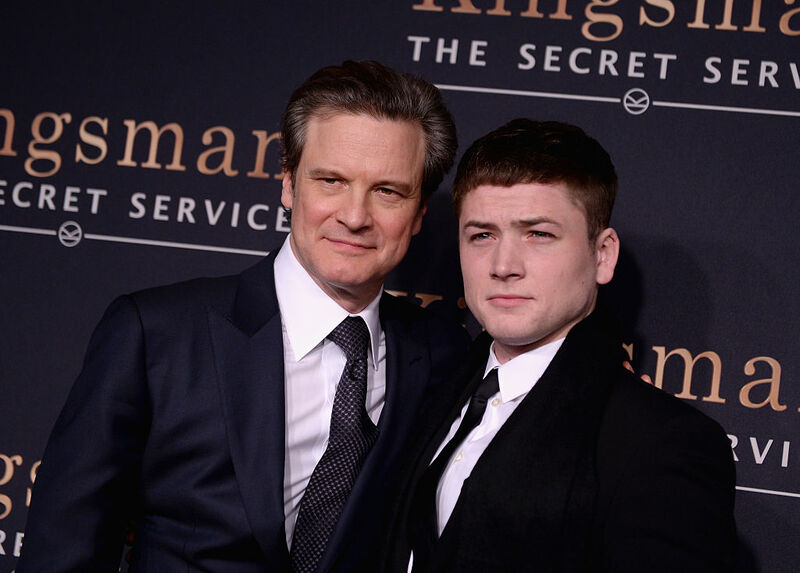 The best parts of both movies are where Colin Firth and Taron Edgerton have to save the world. The less good parts are where other things happen. I’m also not a fan of the excessive violence, especially in the second movie. The Devil Wears Prada is one of the only movies that I can watch over and over again and never get bored. It’s also the only book-based movie I’ve seen where the movie is infinitely better. Andi is interesting and I love that her journey takes place at a fashion magazine. I’m never going to work in the fashion industry, but it’s cool to get an inside look. I just hate Andi’s friends and boyfriend. 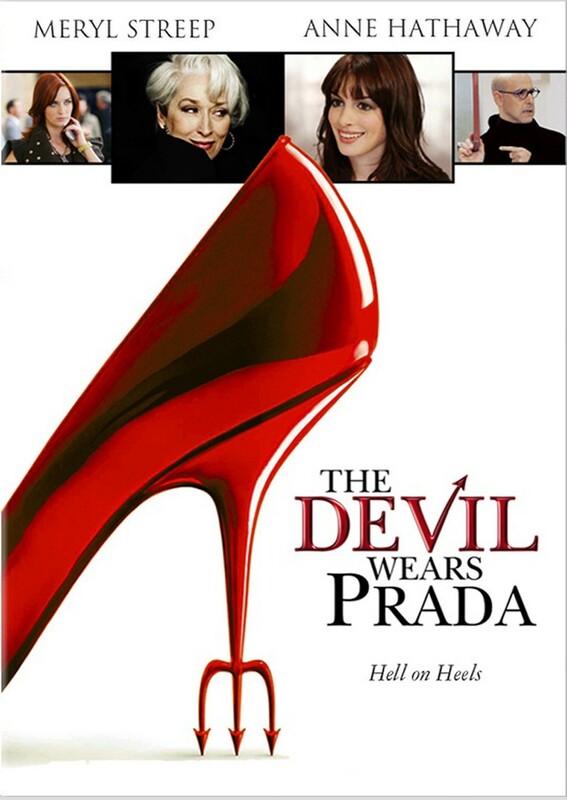 If you’ve seen The Devil Wears Prada, you’ll understand why. 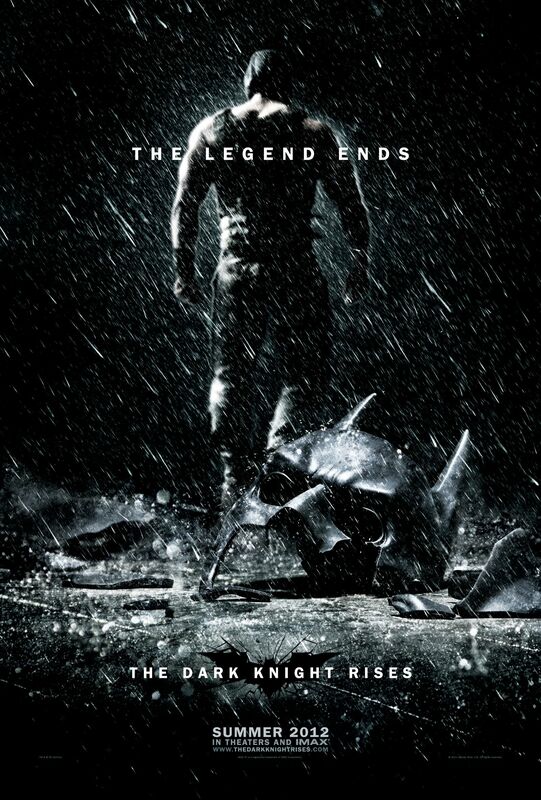 When The Dark Knight Rises was released in cinemas, I saw it five times. Granted, it was released while I was going through an emotional breakdown caused by moving to a new city with no job, but still. I’ve memorized all of Tom Hardy’s lines. I actually think Bane is a better villain than the Joker because you relate to him. It’s also just just funny how most cast members were also in Inception. How is Deadpool 2 one of the most heartwarming movies I’ve ever seen? You’ve think it would be all violence and, yeah, there’s a lot of that, it’s R rated, but Wade isn’t lying when he says its a “family” movie. The entire premise is about not giving up on people you care about regardless of what happens. That’s a really good message. Also, Cable is yet another Marvel antihero who ends up being more interesting than all the other characters-minus Deadpool. 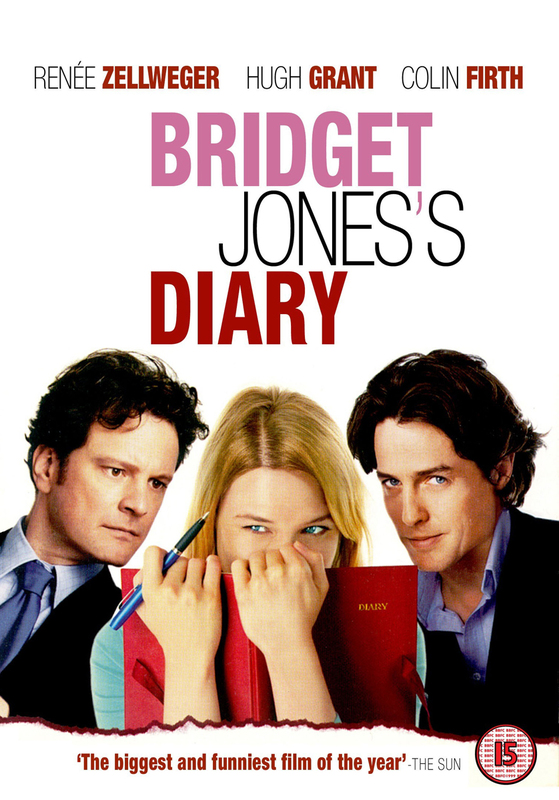 At the beginning of Bridget Jones’ Diary, Bridget is in her 32nd year of being single. Given that birthdays are the end of whatever year (my thirtieth birthday will be the end of my thirtieth year), I’ll be in my thirty-second year of being single in two years. Therefore, I relate to Bridget Jones more and more with every passing day. I also like that, unlike other romantic comedies, there’s no other plot to get in the way. She just wants to date Colin Firth. Fair enough. So that’s my top 10 movies list. I hope you in enjoyed it, and I’d love to know what movies are in your top 10 list. Maybe I’ll incorporate them into this list’s next iteration.